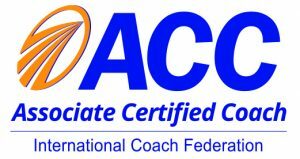 I’m in Private Practice as an ACC certified coach with the ICF. I began my own life & leadership coaching business after having practiced as a licensed therapist for over 20 years. 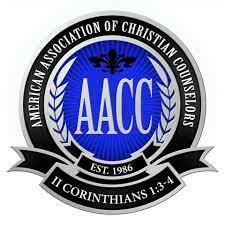 The Lord has been moving my focus over the last several years to working with those in Christian Leadership. I truly enjoy coaching pastors, their families and their teams to live more balanced and healthy lives. Wrote a grant to fund a play therapy program at Ozarks Counseling Center.